Is your tiny tot who was once happy, playful, smiling and joyous is getting irritated easily and more often than earlier? Are you feeling that his irritation is beyond his age and more when compared to his peers? 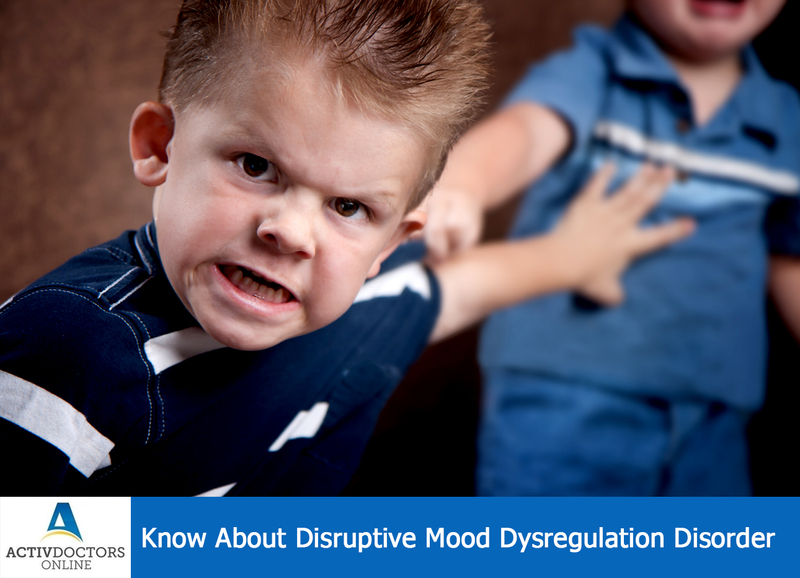 If you have noticed these in your child, then it is high time you take him to the doctor at the earliest, as he is having a Psychiatric issue – Disruptive Mood Dysregulation Disorder (DMDD)!!! What is DMDD? DMDD is Psychiatric problem common in children, boys being affected more than girls! It is similar to Bipolar Disorder in adults. DMDD is a condition characterized by child being chronically irritable, have severe temper outbursts and is out of proportion when compared to other children of same age!! Diagnosis of DMDD – Though the condition is a new addition to Paediatric Psychiatric illness, diagnosis can be made by – Evaluation of history wherein the symptoms would have lasted for more than a year, i.e no symptom free period! Outbursts lasts for hours and even a day!! DMDD can lead to serious complications like depression or anxiety as he grows to an adult!!! Try to notice it early and get it treated early, as early intervention leads to better outcome!! Nor you or your child is responsible, so don’t play blame game!! Accept it and try to come out of it!! !